Those hot days on the trails in your Can-Am Maverick or Arctic Cat Wildcat can be excruciating if you don't have some ice-cold beverages to cool you down. With little room to work with, you need something that is convenient enough but can also pack a load for the whole gang. 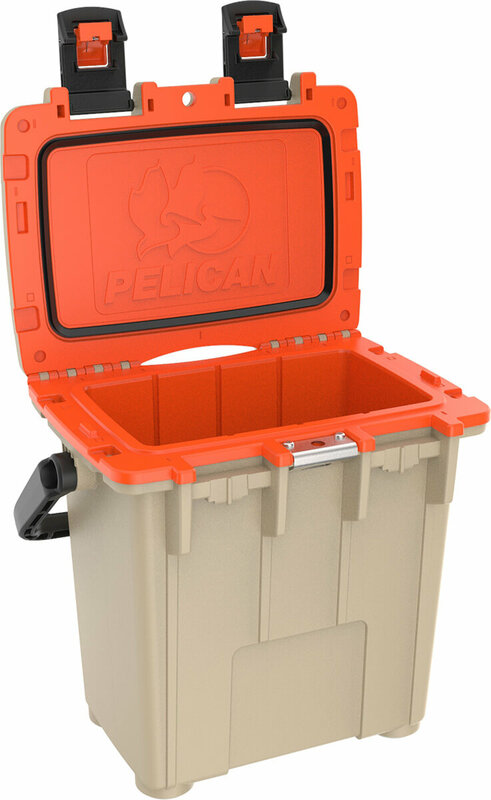 With the Pelican 20 Quart Injection-Molded Elite Cooler, you can keep the space you need with the storage you want! Want to see what this bad boy offers? 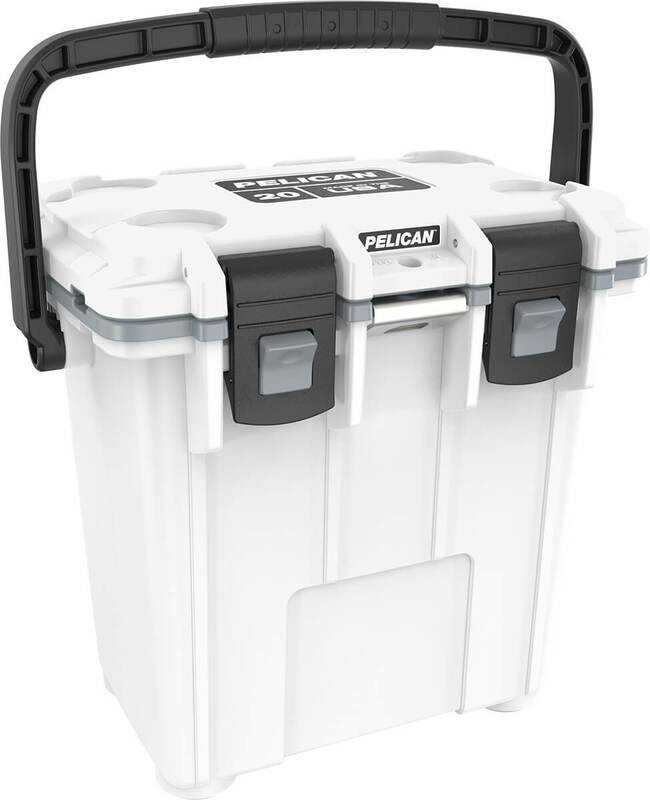 Let's check out some of the sweet features that make up this awesome cooler. 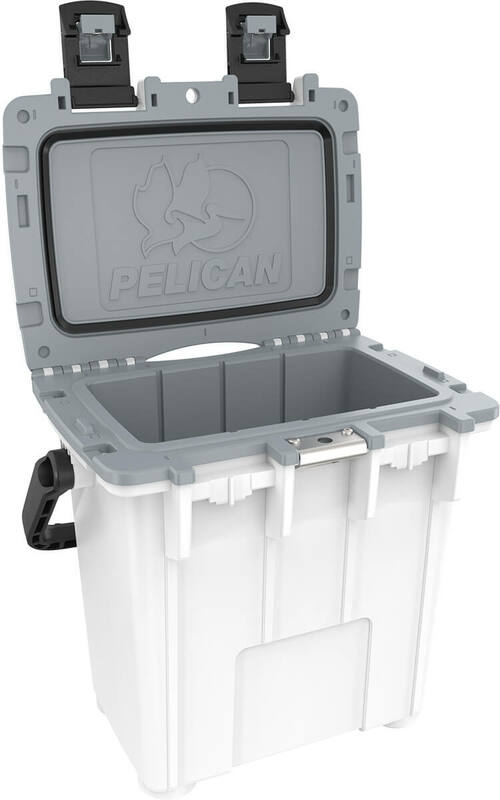 This cooler is designed with durability in mind with its heavy-duty polypropylene molded design. Its exterior is built with a space saving design paired with a surprisingly roomy interior. 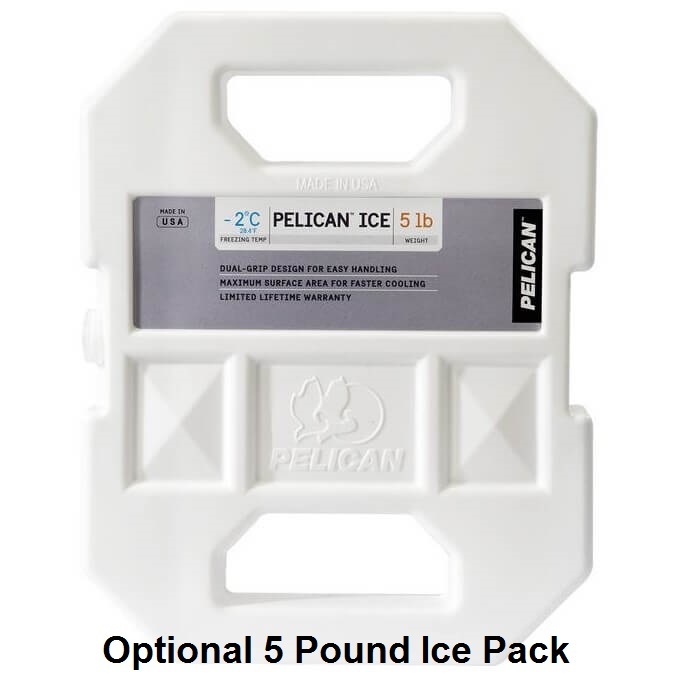 It holds up to 15 cans and had been tested to hold ice for up to 3 days! 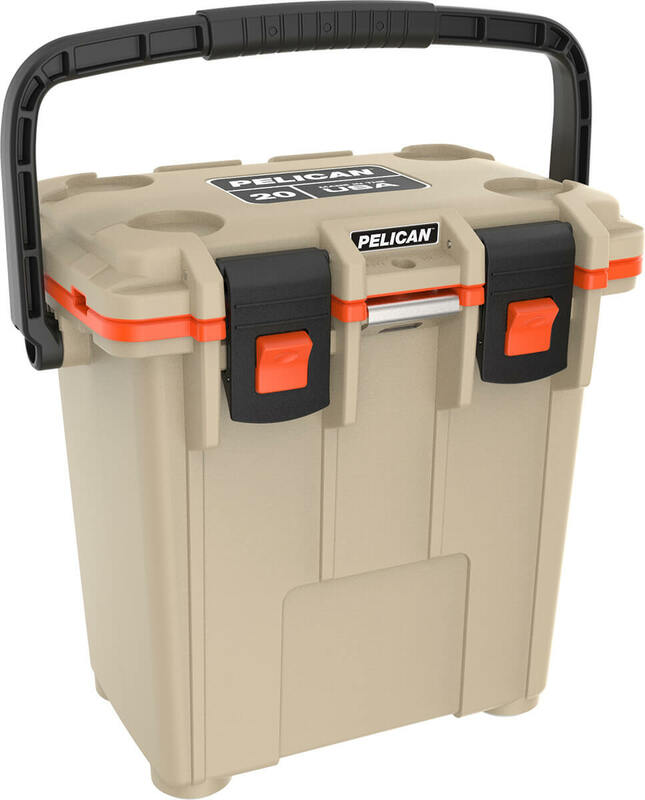 Along with its impressive retention, it includes an easy to carry handle, bonus built in bottle opener and a lid that includes molded can holders! 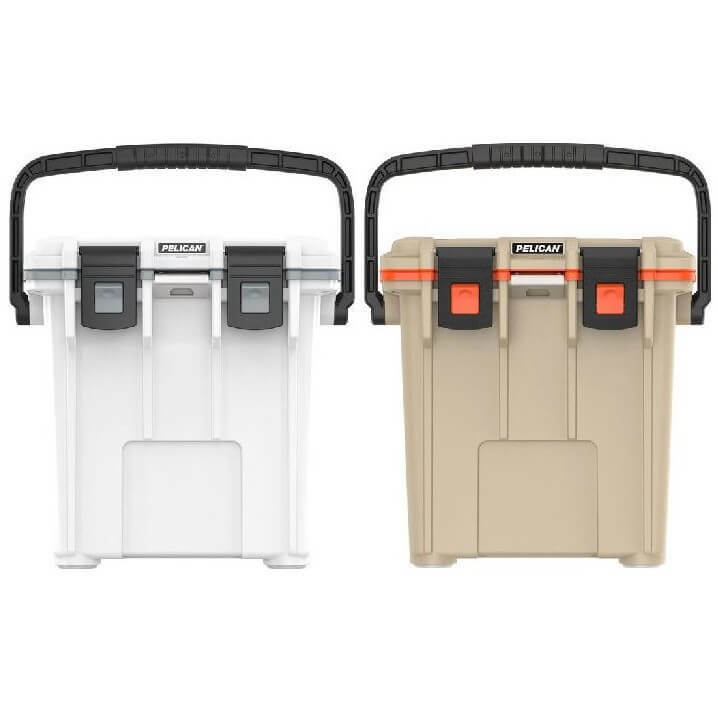 From its grooved body to top-notch cooling performance, this cooler is manufactured for those who take the long ways home, so purchase yours today. Interior (l x w x h) 12.00" x 6.70" x 14.10"
Exterior (l x w x h) 18.80" x 12.60" x 17.70"